Our in-house licensed architect can create a design to meet your specific needs and interest. 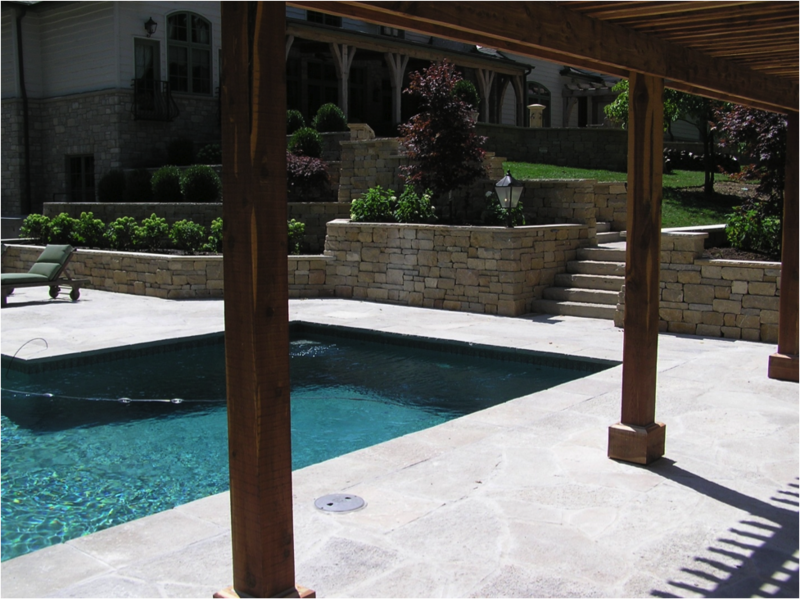 We use the design and our experience to create your perfect outdoor living environment. 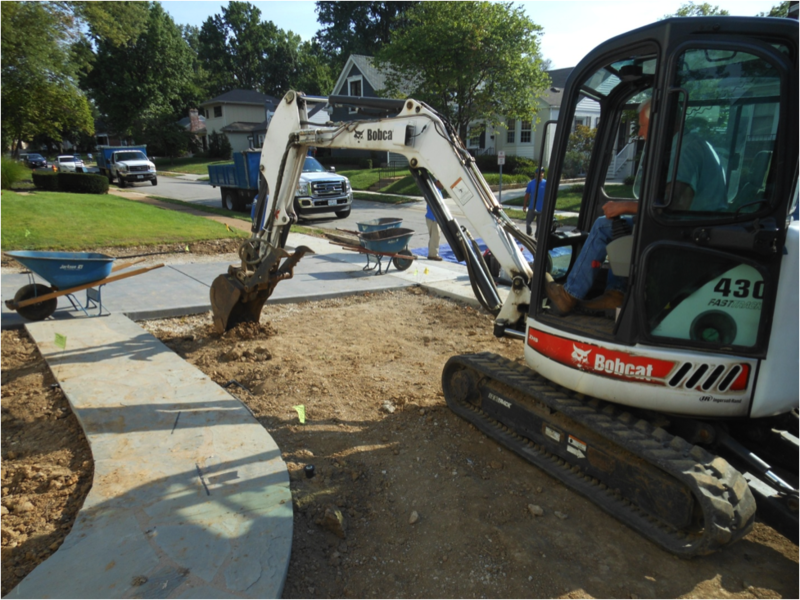 We provide everything needed to create your garden: the design, construction of the hardscape, water features, soil amending, plant installation, grading and turf installation, and the irrigation system. Large shade tree and evergreen installation is also one of our specialties. All of our designs are created by a licensed landscape architect. Our architects have the experience and knowledge to create a beautiful design to fit your desires and budget. Grading or the art of changing the ground level to a smooth horizontal or gently sloping surface can be a substantial part of preparing an area to be landscaped, seeded or sodded. Amending the soil prior to plant and/or turf installation can greatly increase the plant health and the longevity of plants and turf requiring specific acidity and moisture levels. Add depth and diversity to your garden with hardscapes and water features. Hardscape refers to the construction of retaining walls, sidewalks, paths, driveways, patios, pool decks, and water features. 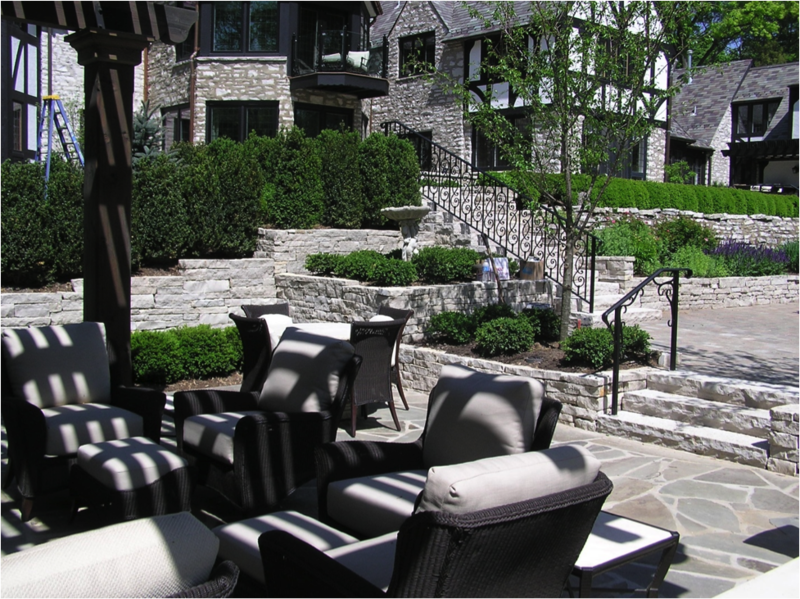 Our in house landscape designers and architects can create the perfect accent for specific needs. 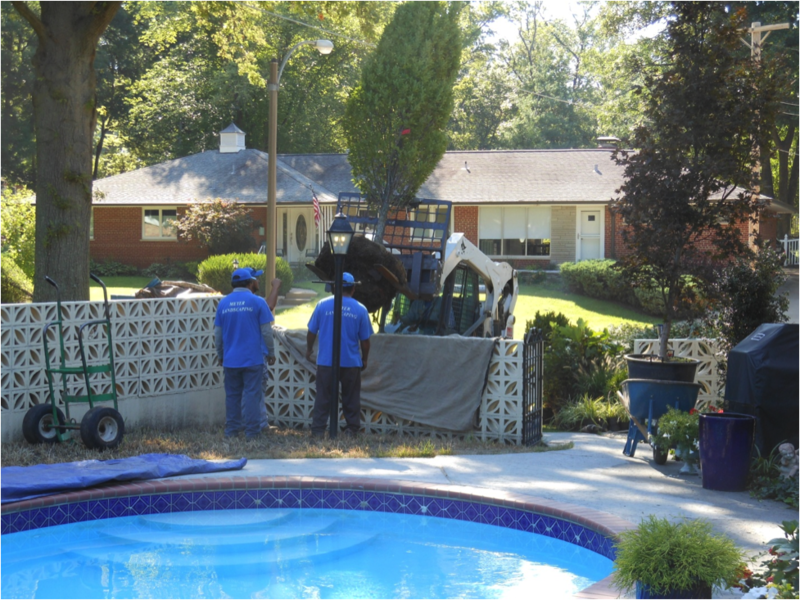 The installation of large shade trees and evergreens is our specialty. Whether it be shade trees in your yard or to provide shade for an outdoor living area and add color in the fall. Evergreens can be installed to screen unsightly areas of your property or to add height to your landscape or garden. We have the capabilities and know how to accomplish the project. 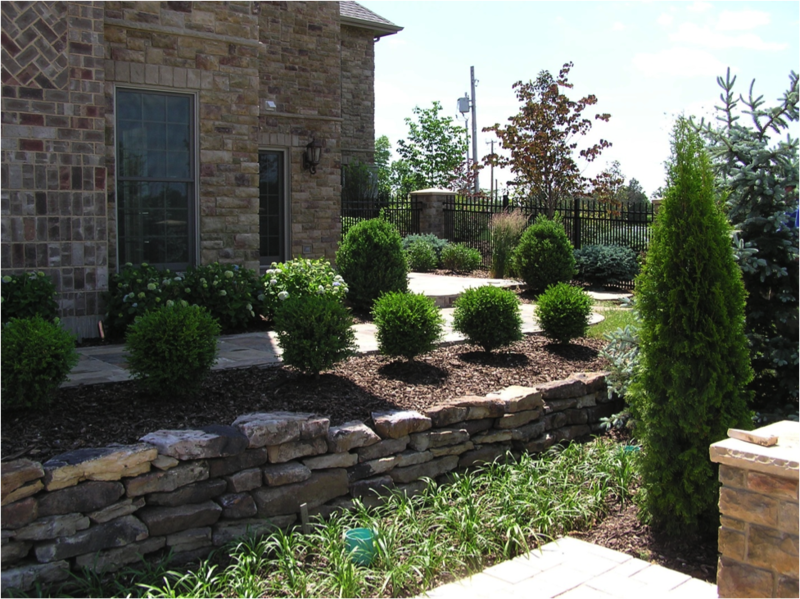 We install shrubs as well, from a handful of shrubs to accent your garden to the complete design of an entire foundation planting. Seeding can be done for a number of reasons. To establish an entirely new turf area or lawn, renovating, aerating, and over seeding existing turf in the fall, or simply hand scratching the small bare areas in the lawn to help fill it in. Sodding, on the other hand, offers immediate results. Sod can be installed year round and can be used as an alternate to seeding during the heat of the summer or to establish turf grass where erosion or run off pose a problem.